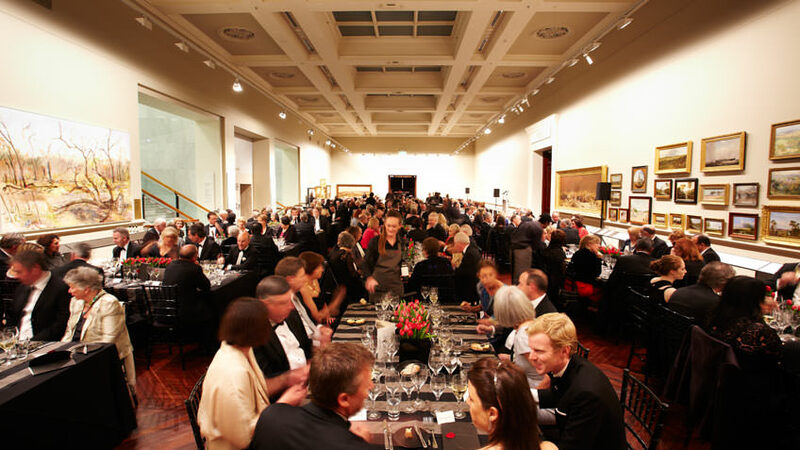 Become part of a dynamic corporate membership network and connect with a diverse group of organisations, while supporting one of Australia’s most established and prestigious cultural institutions. Our corporate members include industry leaders from a range of sectors including finance and banking, mining, education, media, architecture, luxury brands and law. Join this select membership group for exclusive access to our exceptional venues, unique experiences, world-class collections and loyal audiences. View a list of our current corporate members and read more details in our brochure, available to download at the bottom of this page. For more information, please contact Elisabeth Kerdelhué, Partnerships Manager, on 03 8664 7591 or ekerdelhue@slv.vic.gov.au. Acknowledgement in the Library’s key publications and website. Two complimentary hires of the Conference Centre or Library event space (restrictions apply for Cowen Gallery and La Trobe Reading Room) to host your own events. One complimentary hire of the Conference Centre or other Library event space (restrictions apply for Cowen Gallery and La Trobe Reading Room) to host your own event. Let us tailor a package to suit you. Please contact Elisabeth Kerdelhué, Partnerships Manager, on 03 8664 7591 to discuss a personalised corporate membership package designed to meet your organisation’s unique requirements. 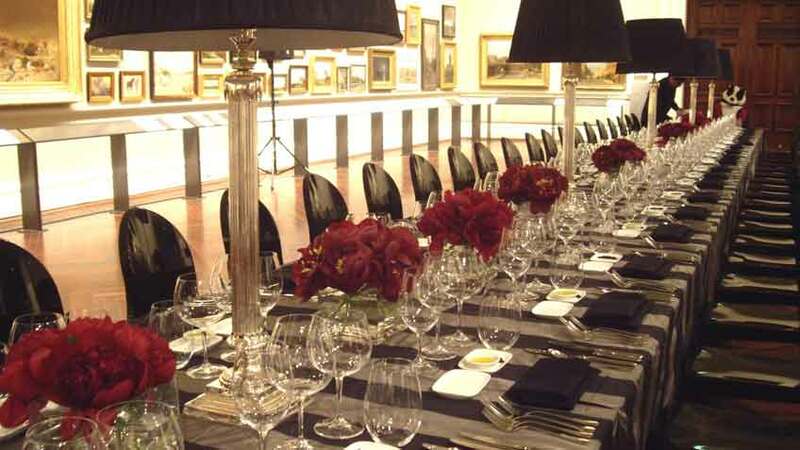 Our magnificent galleries and spaces are perfect venues for functions. Find out more.